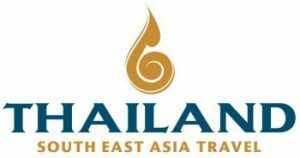 This 9 Day Handpicked Bhutan is the ideal trip if you want to experience the natural beauty, history and mystique of Bhutan in style. The exploration comprises guided walks around the Paro Valley, visiting the Taktsang ‘Tiger’s Nest’ Monastery, Drukgyel Dzong and the ancient temple of Kyichu Lhakhang and Thimphu. 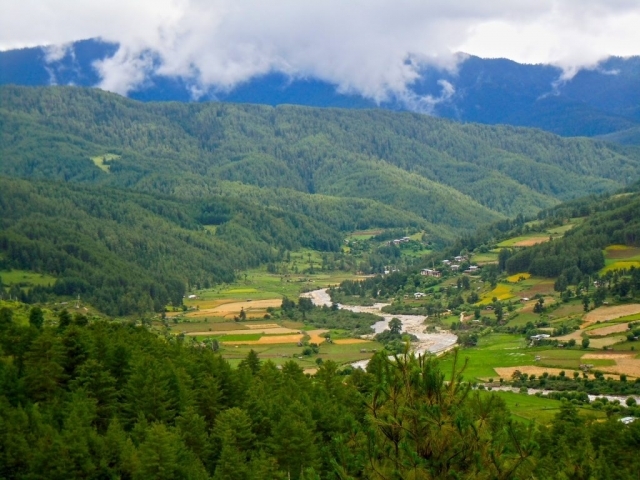 To further experience Bhutan’s culture and landscape we visit the Phubjikha and Bumthang Valley’s. Arrive at the Paro airport and transfer to Thimphu. Once a scattering of hillside hamlets, Thimphu became Bhutan’s capital in 1961 and it remains the only capital city in the world with no traffic lights! After breakfast, you have the option to take a short drive north of town to Buddha Point for meditation, admiring the grand birds eye view of Thimphu Valley and beyond. Afterwards, visti Choki Art and Craft School where you will learn the art of Thanka painting (sacred scroll) under the supervision of an expert master. The art of Thanka painting is passed down from gereration to generation. 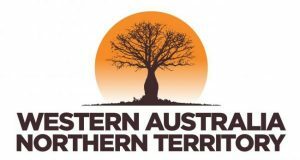 You will be using natural pigmented soils to paint. After lunch, take a short city tour visiting the Textile Museum. Continue on to the Simplu Bhutan Muesum which depicts ancient Bhutanese architecture. Transfer to the airport for your flight to Bumthang, a beautiful valley in the east of the kingdom. 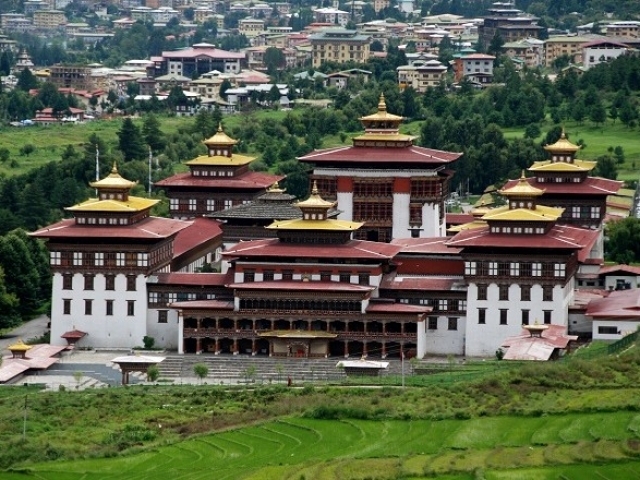 Spend the date visitn various temples and monasteries which date back to the 16th centrue and lean about Bhutanese Buddhism. Continue to the Phobjikay Valley. This afternoon visit Gangtey Monastery located on a small hill that rises from the valley floor. Visit a local village to discover the lifestyle of the villagers as well as the beautiful architecture and decor of the Bhutanese farm houses. 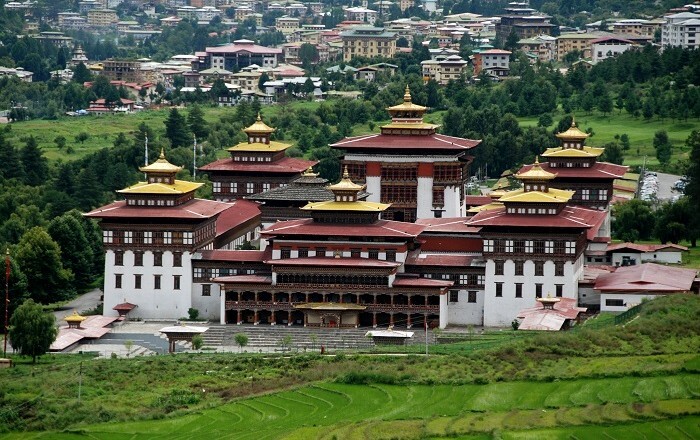 Enjoy a scenic drive to Punakha and visit the superb Punakha Dzong – probably Bhutan’s finest architectural creation. 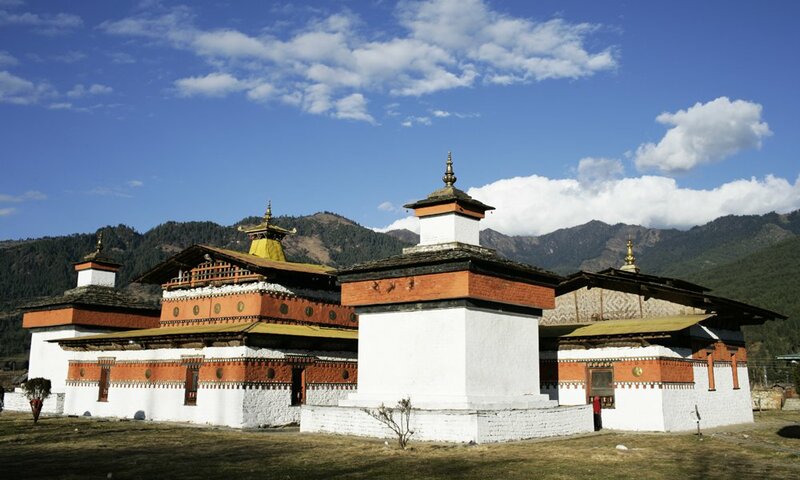 Later in the day take a memorable hike through the paddy fields to Chimi Lhakhang. This evening explore Punakha village located right on the banks of the river. Situated on the banks of the Paro Chhu River in the Paro Valley, this small,charming town is scattered with elegant temples. 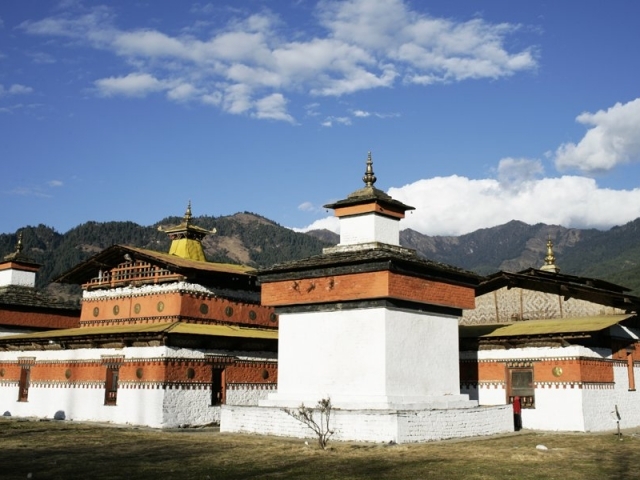 Visit Ta Dzong, originally built as a watchtower, which now houses the National Museum. Take a walk down the trail to visit Rinpung Dzong and then visit an archery ground to take part in a short archery session under the guidance of a professional archer. Visit one of the most amazing and important pieces of architecture in Bhutan is Taktsang Goemba, or Tiger’s Nest Monastery. It is the most famous of Bhutan’s monasteries, perched on the side of a cliff 900m above the floor of Paro valley, where the only sounds are the murmurs of wind and water and the chanting of monks. On the way back to Paro stop at Drukgyal Dzong – a monastery and fortress, now in ruins. Transfer to the Paro airport where your journey ends.